Using Java for your projects, and testing? You may have gone and updated recently and noticed the updated license terms. The new license permits certain uses, such as personal use and development use, at no cost. Those using this in the workplace, not so much. 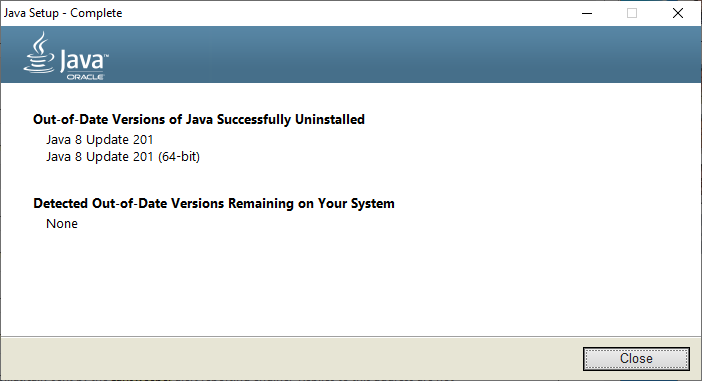 Oracle is encouraging those downloading java from their site to read the updated FAQ. If you are an organization used to getting Oracle Java SE binaries at no cost, you can simply continue doing so with Oracle’s OpenJDK releases available at jdk.java.net. If you are used to getting Oracle Java SE binaries at no cost as a personal user or for development use, then you can continue to get Oracle Java SE releases through java.com (personal users) and the Oracle Technology Network (“OTN”) (developers). Those wishing to use the Oracle JDK or Oracle JRE for other uses will require a Java SE Subscription. Oracle stewards the OpenJDK open source community and provides the latest stability, performance and security updates to the latest release. This includes patch updates, scheduled over a year in advance; additional updates when required; and two feature updates (which also include critical patch updates) each year under the new release cadence. You will continue to receive updates as before until at least December 2020. The auto-update mechanism will ask you to confirm that you understand and accept the new license before updating. Personal use is using Java on a desktop or laptop computer to do things such as to play games or run other personal applications. If you are using Java on a desktop or laptop computer as part of any business operations, that is not personal use. For example, you could use a Java productivity application to do your own homework or your personal taxes, but you could not use it to do your business accounting. What if Java comes with software I installed? Your application vendor may have an ISV agreement with Oracle to provide you with Java updates to run the application vendor’s product. 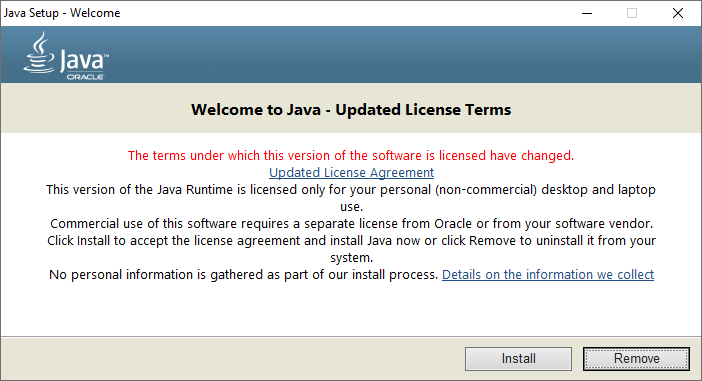 If this is the case, you will not need a separate license from Oracle for Java running on the application. Please contact your application vendor to determine whether your application vendor is authorized to distribute Java to you with their application. Ensure you are compliant and properly licensed based on the number of desktops or servers where Java is deployed. Determine whether switching to the new subscription model would be more cost-effective based on your current annual support fees with Java. If you anticipate your requirements for commercial use of Java to grow, you may want to consider switching to the subscription model. If you decide to switch, you can use the processor (CPU) or NUP metric to determine whether the server or desktop-based subscription is best for your environment based on your licensing requirements. Don’t think you’re a commercial user? Conducting an internal assessment may still be worth your time since organizations running the free version of Java SE risk being out-of-compliance which could result in significant fees if audited. 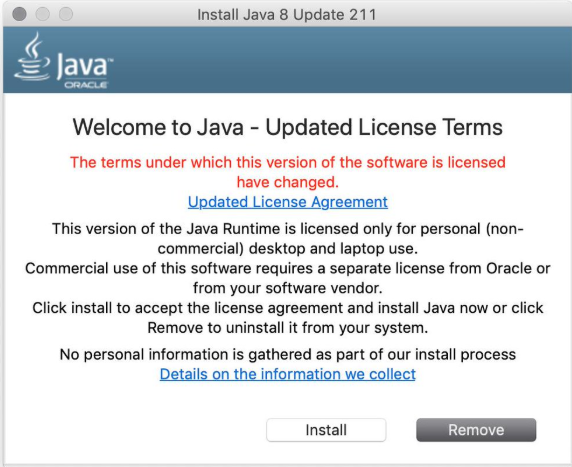 To be on the safe side, have your legal team confirm that Oracle’s Java licensing policies allow your organization to use Java SE without requiring the purchase of commercial licenses. Here are some way to know if you are putting your client’s data at risk. 1. YOU ARE QUICK TO CLICK ON HYPERLINKS. Avoid clicking on links in emails, especially if they are from an unknown sender or sent without context. A good way to verify links before clicking is to hover your mouse over them. Do they lead where they purport to? Check carefully for tricky typos like “arnazon.com.” If you do click on a link, never enter sensitive information into the window that opens. 2. YOU WANT TO BE EXTRA HELPFUL BY EMAIL AND ON THE PHONE. Say you get an email from a partner of your firm: they are stranded abroad, have lost their wallet, and need your help immediately. It’s natural that your first instinct would be to help, but think twice. Even if the email does seem to be from someone you know, be on guard if it seems out of character. Watch out for odd spelling and grammar, threats of negative consequences, and requests for fund transfers. If it seems weird, it probably is. By extension, be careful when someone calls you requesting information about you or a colleague.2 These kinds of scams are called social engineering, and they are remarkably effective. 3. YOU LOSE YOUR GADGETS AND DON’T DISPOSE OF THEM PROPERLY. Are you the type to leave your cellphone and credit card behind at restaurants, or forget your laptop in a cab? I can relate. Aside from causing headaches, such slip-ups can also lead to major breaches if your lost items end up in ill-meaning hands. To avoid worst case scenarios, make sure everything is encrypted and, at the least, password-protected. Your phone should have a pin or a forensic safeguard, such as fingerprint scanning or facial recognition. 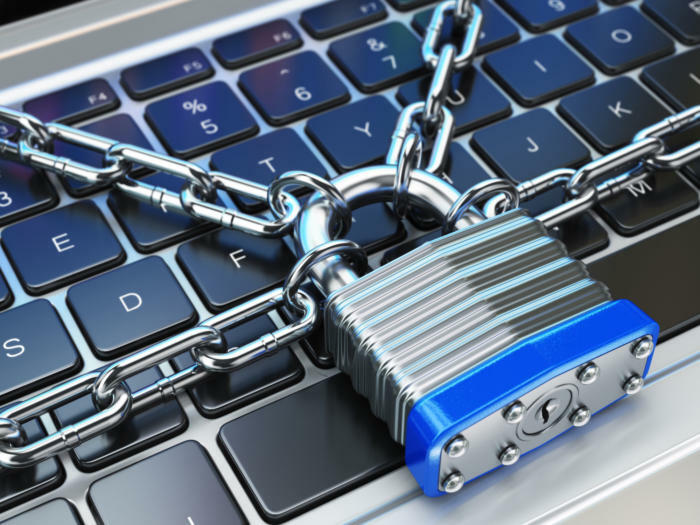 Your laptop should be encrypted with a solution such as Microsoft Windows’s BitLocker. 4. YOU USE THE SAME PASSWORD FOR EVERYTHING. I know, it’s become so difficult to remember all our passwords. Still, do try to avoid repeating them, and definitely, do not write them on a post-it note that you stick to your computer monitor. If one of your accounts is breached, the rest of your accounts with the same password will be at risk as well. We recommend using a password manager such as Roboform, which creates complex and unique passwords and remembers them for you. Browsers such as Google Chrome are also starting to offer complex password management now. Also, consider multifactor authentication. If someone does get a hold of your password and tries to enter it on an unfamiliar computer, they will not be able to log in without a second verifying step, such as a prompt on your cell phone. 5. YOU HAVE LOCAL ADMINISTRATOR RIGHTS ON YOUR COMPUTER. This is common at small firms. Having administrator rights means that you are able to make big changes on your work computer, such as installing new programs. While it may be convenient, it is also dangerous, as it makes it easy for malware and hackers to access your firm’s core systems. Your IT department or provider should be the only one with administrator privileges. You may have started to read about changes that may directly affect your organization. In response to Europe’s new GDPR law. In response to Europe’s new GDPR law, states have begun to draft and implement additional privacy laws and regulations. My home state of New Jersey is now attempting to lead the charge forward in seeing these new policies are in place. We all know that security of credentials is critical to preventing data breaches, but now we have arrived at a point of what else defines “personal information”. States are not considering passwords and other credentials to be labeled personal information. “The measure closest to becoming law, S-52, would force companies to disclose data breaches involving an expanded definition of “personal information.” The bipartisan bill was approved unanimously in the Legislature and now awaits a signature or veto by Governor Phil Murphy. To assist in further locking down the exposed SSH endpoint I manage,I decided to use the tool Fail2Ban as it supports many of the services (sshd, apache, etc) that can be integrated with IPTables. 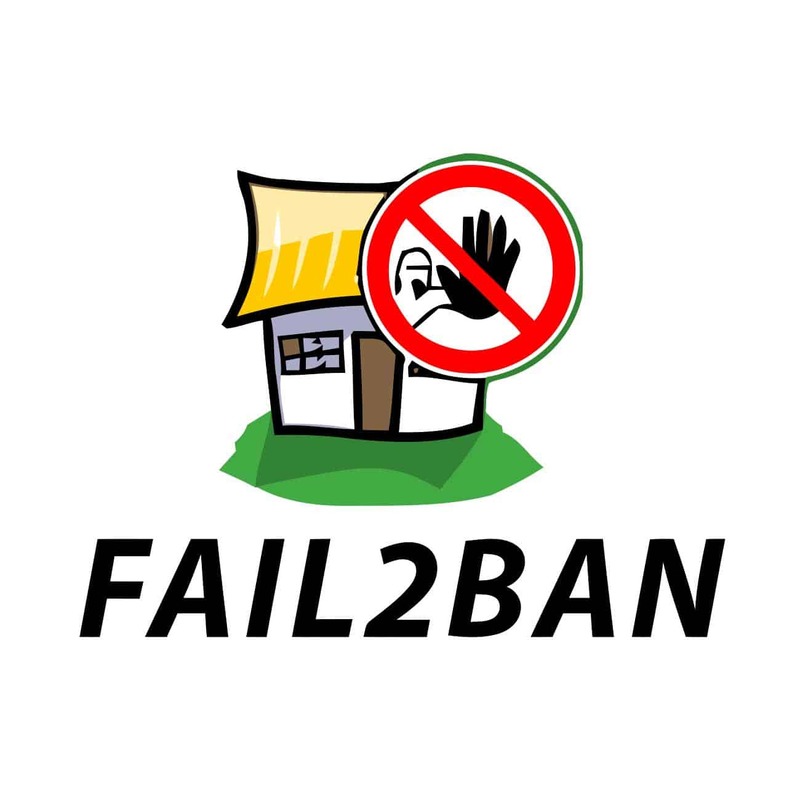 Installing Fail2Ban is simple and can be completed with a few simple steps, assuming you have su or root access to the system you are managing. 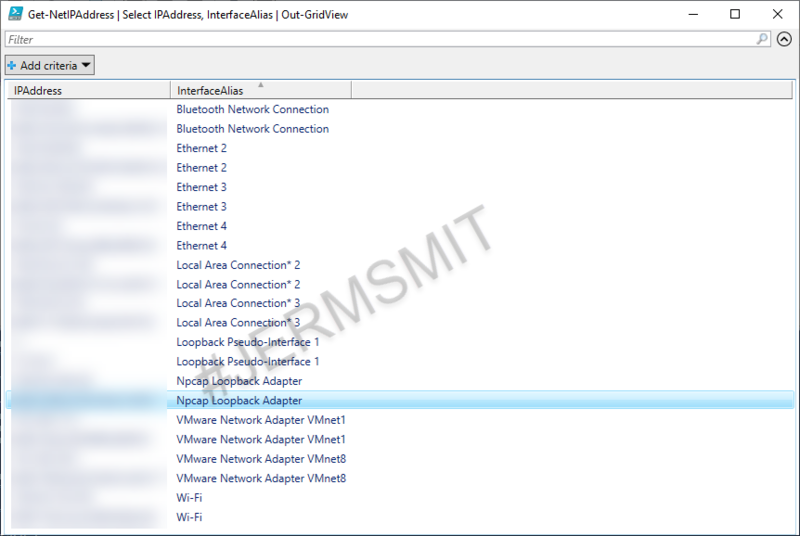 To view banded IP’s you can use IPTables for this. At the end of the day a secure password will always protect you as this solution will only slow the bad actor down, it doesn’t stop them. What you get from the above command is a grid view output which can be copied and pasted into a document.